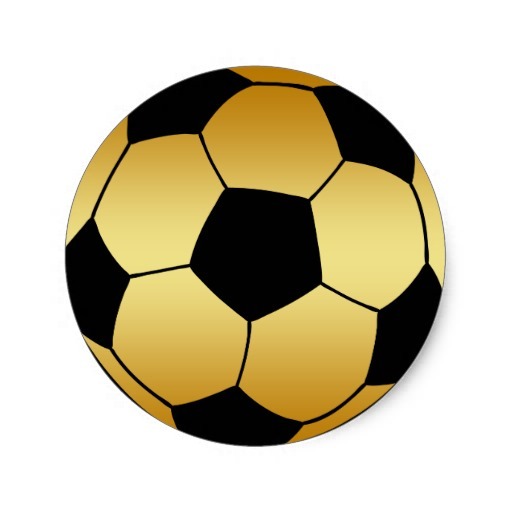 The Penn girls soccer game, scheduled for Monday, Aug. 22, at Marian, has been moved to the Invaders Soccer Club Facility. Marian’s soccer field is unplayable due to the heavy amounts of rain in the past week. The Invaders Soccer Club is located at 55200 Pine Rd. in South Bend. Junior Varsity action is set to start at 5:30 p.m., and the varsity match will follow. The game will be on at the Invaders stadium field, so there is grandstand seating.